A very thoughtful review. 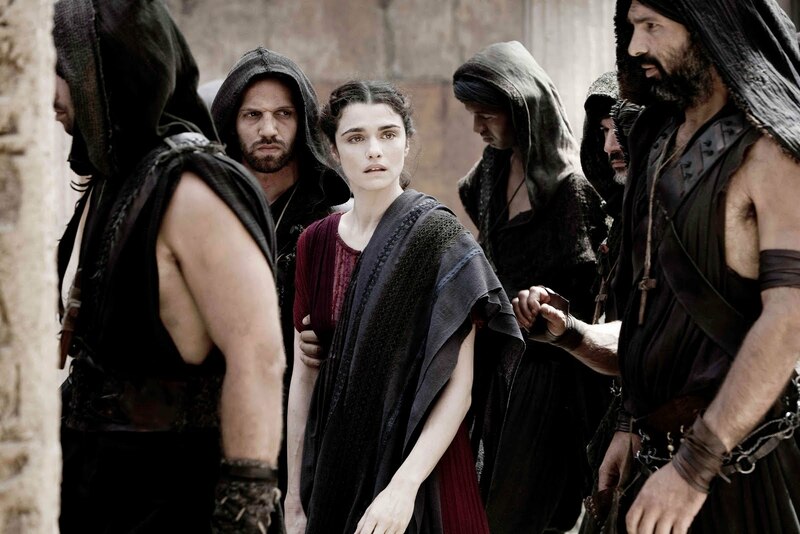 I saw Agora when it first came out in NYC and loved Weisz’ performance as Hypatia. The film was beautifully shot and a bit uneven. Amenabar also distorted some history in service to his art (the Library didn’t end that way and Synesius wasn’t a jerk), but that’s what artists do. I go to the movies for entertainment, not history. For people who want to know more about the historical Hypatia, I highly recommend a very readable biography Hypatia of Alexandria by Maria Dzielska (Harvard University Press, 1995). 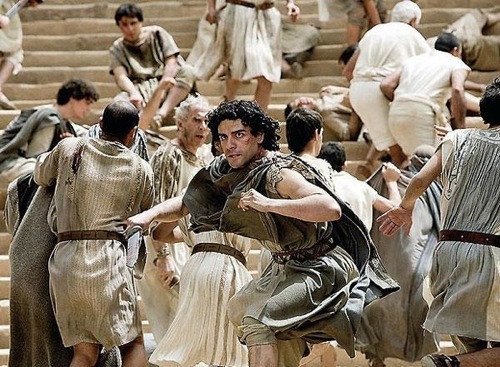 I also have a series of posts on the historical events and characters in the film at my blog – not a movie review, just a “reel vs. real” discussion.